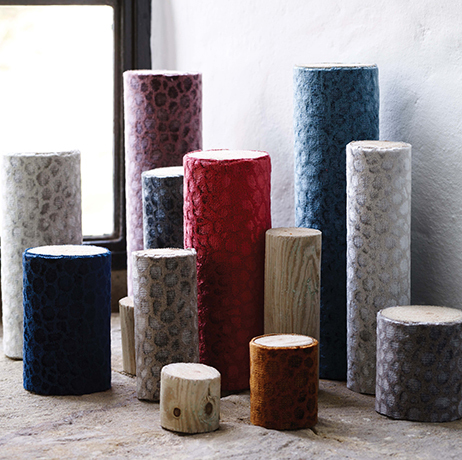 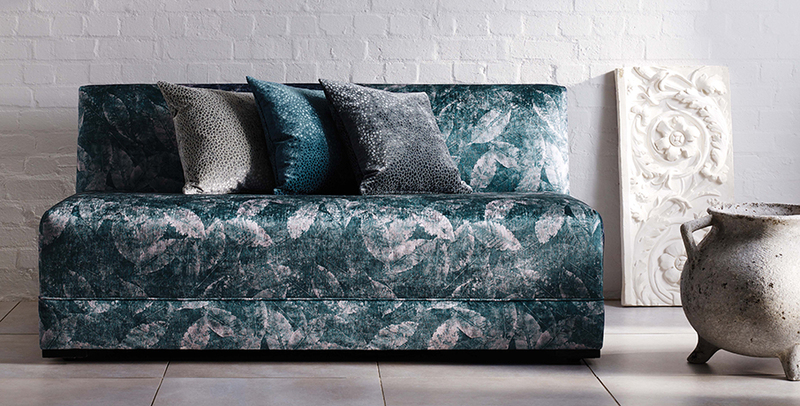 Sumptuous velvets ideal for upholstery are presented in vibrant colourings such as peacock, cherry, ginger, chartreuse and dark lavender as well as in neutral tones of taupe, grey and stone. 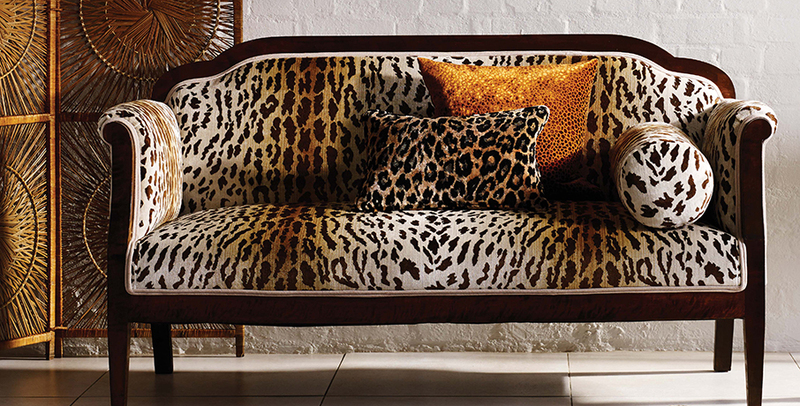 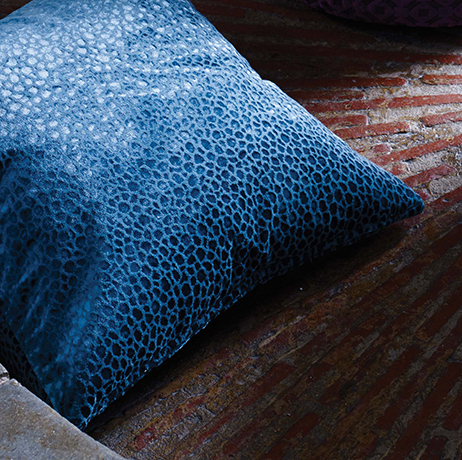 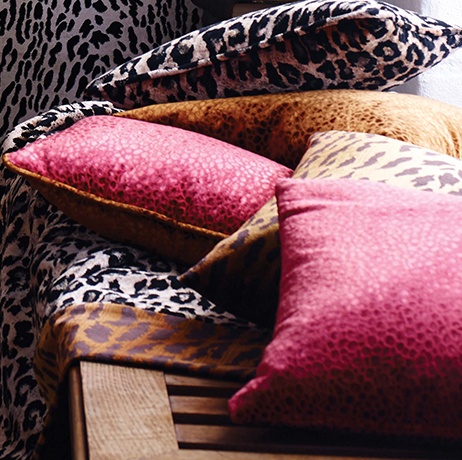 The selection is enhanced with animal kingdom jacquard velvets. 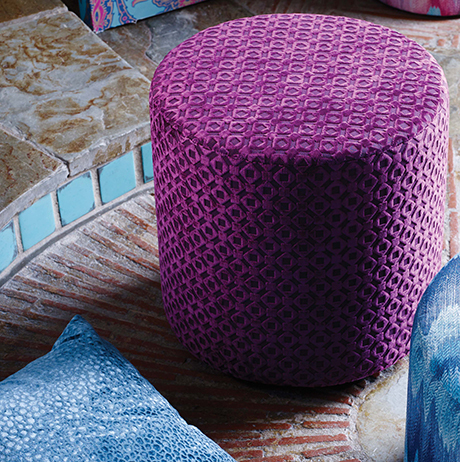 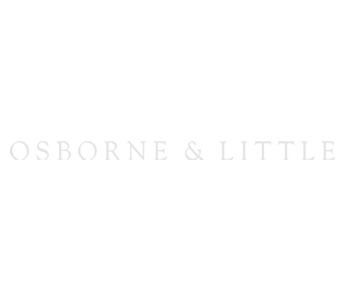 This collection combines particularly well with the patterns in PASHA and SULTAN.